Showing recent results 3841 - 3855 of 4358 products found. 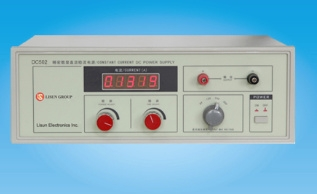 The 72-7755 CAL from Tenma is an intelligent digital multimeter. It has auto range or manual range options and dual display with maximum reading 3,999 displayed in 40 analogue bars in scale making the measured value to be seen clearly and indicating the trend of changing quickly. In addition to conventional measuring functions, there is a new breakthrough in frequency test with maximum range of 400MHz. 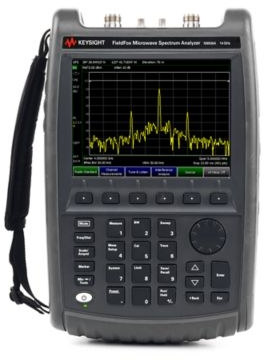 RS232C standard serial port is equipped with meter for easy connection with computer to realize macro recording and monitoring and capture of transient dynamic data, displaying change of waveform during measurement, providing data and evidence to engineering technicians for scientific research. This is also a highly applied digital multimeter of high performance with full input protection and display backlight. 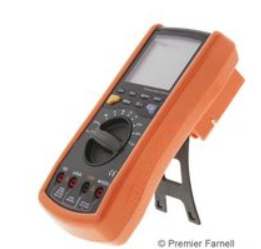 The orange and grey colour meter features 73mm × 50mm size LCD, CAT III 1000V and CAT IV 600V safety ratings. The 72-7755 CAL D from Tenma is an intelligent digital multimeter. It has auto range or manual range options and dual display with maximum reading 3,999 displayed in 40 analogue bars in scale making the measured value to be seen clearly and indicating the trend of changing quickly. 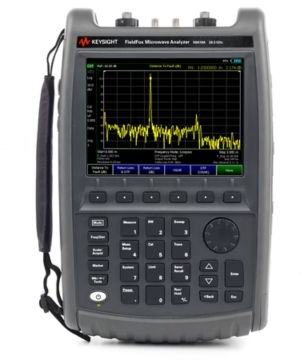 In addition to conventional measuring functions, there is a new breakthrough in frequency test with maximum range of 400MHz. 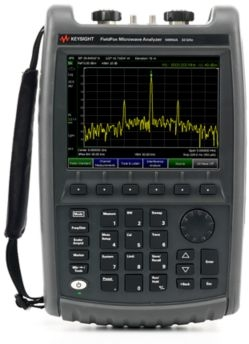 RS232C standard serial port is equipped with meter for easy connection with computer to realize macro recording and monitoring and capture of transient dynamic data, displaying change of waveform during measurement, providing data and evidence to engineering technicians for scientific research. This is also a highly applied digital multimeter of high performance with full input protection and display backlight. 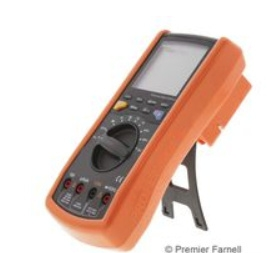 The orange and grey colour meter features 73mm × 50mm size LCD, CAT III 1000V and CAT IV 600V safety ratings. 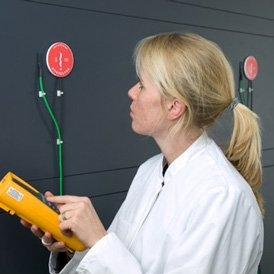 The 72-7755 CAL DU from Tenma is an intelligent digital multimeter. It has auto range or manual range options and dual display with maximum reading 3,999 displayed in 40 analogue bars in scale making the measured value to be seen clearly and indicating the trend of changing quickly. In addition to conventional measuring functions, there is a new breakthrough in frequency test with maximum range of 400MHz. RS232C standard serial port is equipped with meter for easy connection with computer to realize macro recording and monitoring and capture of transient dynamic data, displaying change of waveform during measurement, providing data and evidence to engineering technicians for scientific research. This is also a highly applied digital multimeter of high performance with full input protection and display backlight. 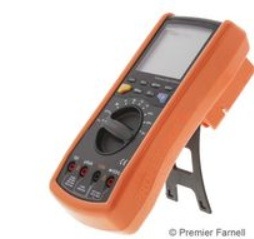 The orange and grey colour meter features 73mm × 50mm size LCD, CAT III 1000V and CAT IV 600V safety ratings. DC502 - Lisun Electronics Inc.
We offer a wide range of sensors for measuring heat flux in many applications. 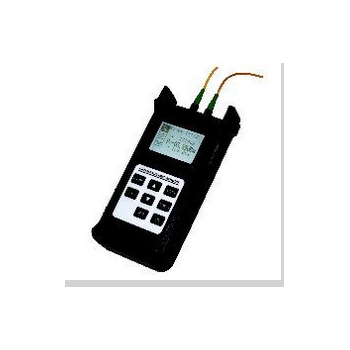 The most commonly used model is HFP01, suitable for use in buildings as well as soils.A second fairly common model is the SBG water cooled heat flux sensor / heat flux meter, used for studies of fire and flames (equivalent to Schmidt Boelter or Gardon gauge). In addition we have special sensors for use under exotic conditions such as high temperatures, aggressive chemical conditions, on curved surfaces and many more variable applications. 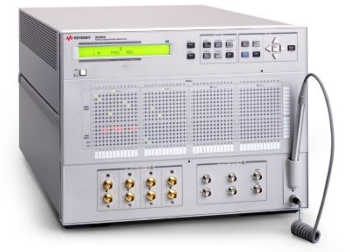 The B2200A reduces the cost of test by enabling characterization tests to be automated, without compromising the measurement performance of the semiconductor parameter analyzer. It supports a 4-SMU, full-Kelvin configuration and a capacitance meter, with room for future expansion. Includes 14 inputs, each with a unique internal measurement path, and a distinctive capacitance measurement compensation feature for two of the inputs. Provides front panel control via keypad or optional light pen, and supports instruments such as pulse generators.